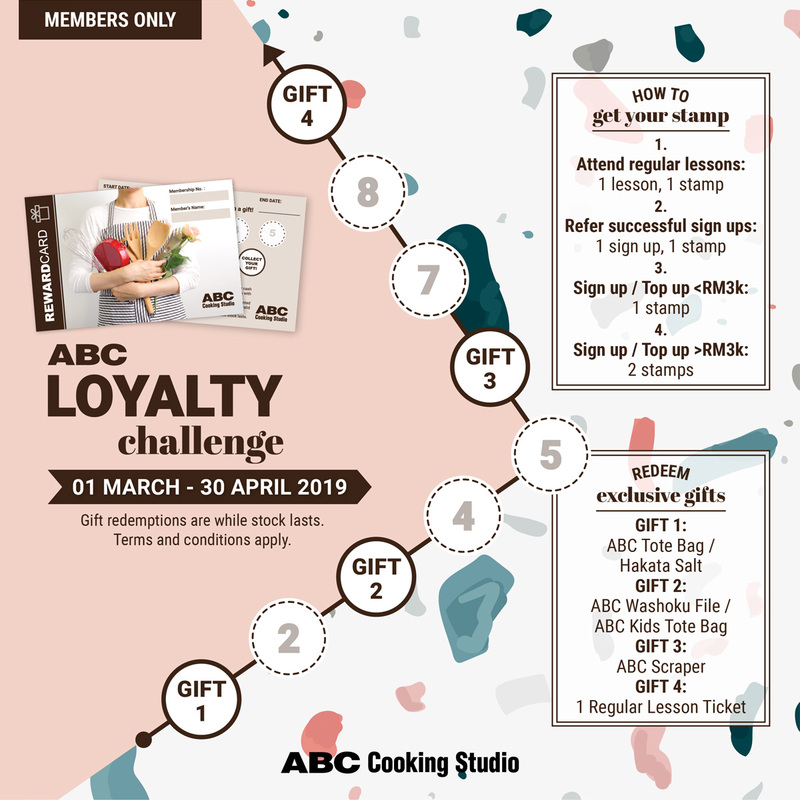 We aspire to provide a friendly and relaxed environment for you to experience a joyful cooking or baking activity with friends. 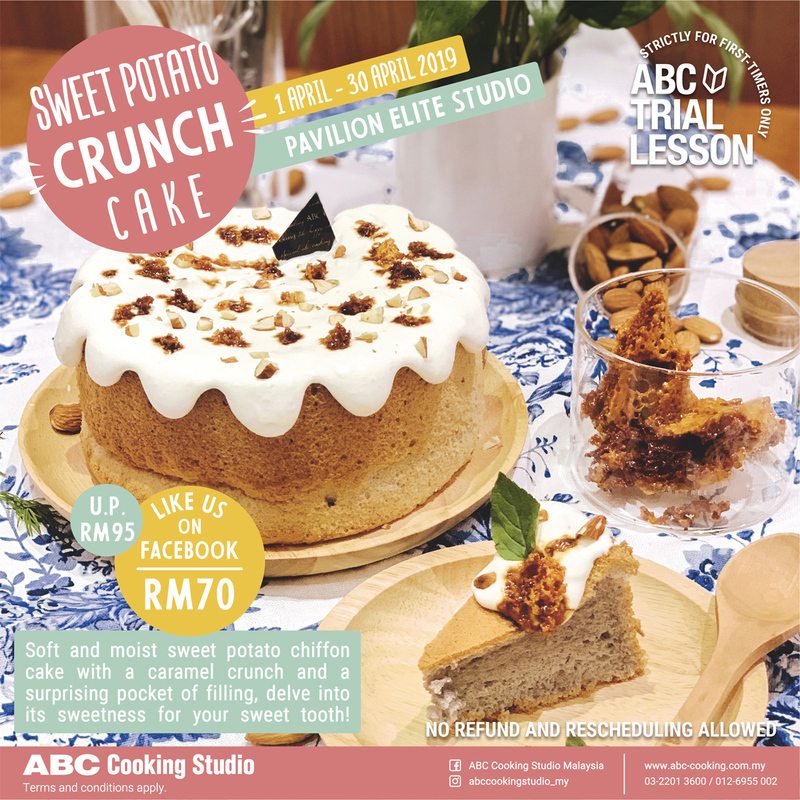 ABC Cooking Studio offers hands-on cooking and baking lessons held in a friendly and relaxed environment. 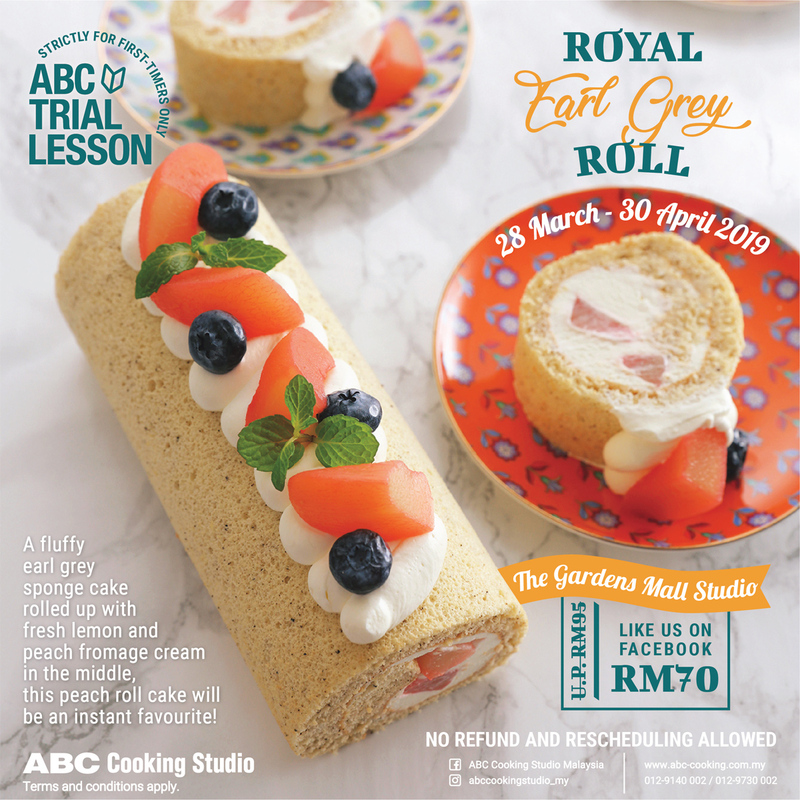 Learn from our team of professional instructors and whip up fabulous meals with our Cooking Course, delectable pastries with our Cake and Bread Courses, traditional Japanese Wagashi Course and educational Kids Course. Put aside 2 hours of your time and choose lessons from the various timings that we have everyday.